This year has been filled with challenges that helped us grow and reach a business maturity we have never experienced before. Our efforts have been constant and the whole team has worked to keep the results up. There is much effort and dedication that are constantly put into our work, that is why we are very happy when people acknowledge our dedication. We are constantly trying to improve and go forward as a team. 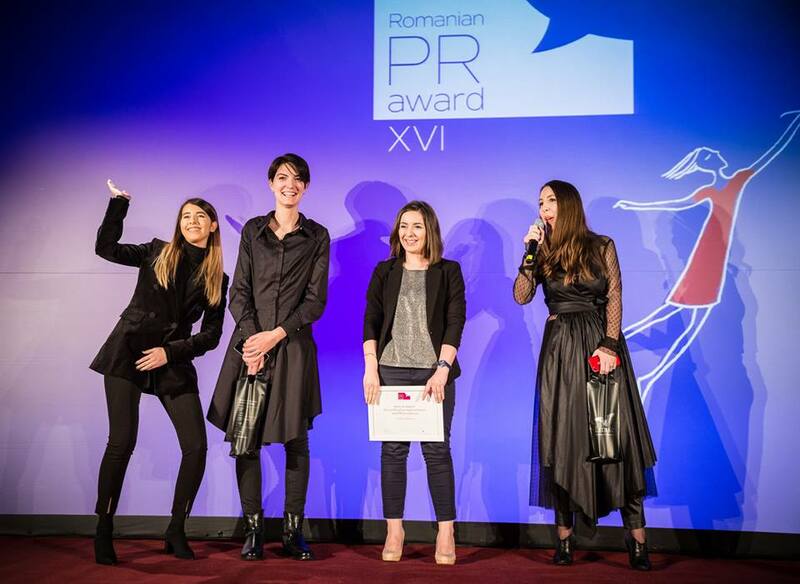 The 2018 edition of the Romanian PR Award Gala came with great news for us, as we have received the Special Award for continuous improvement and PR excellence! This is a prize that reconfirms our core values: creativity, dedication and efficiency. Thank you all for your support throughout the past years on the market. We commit to keep aiming high in the future!